71 total shares. Be the next! Save Alexander to your Collection. Register Now! 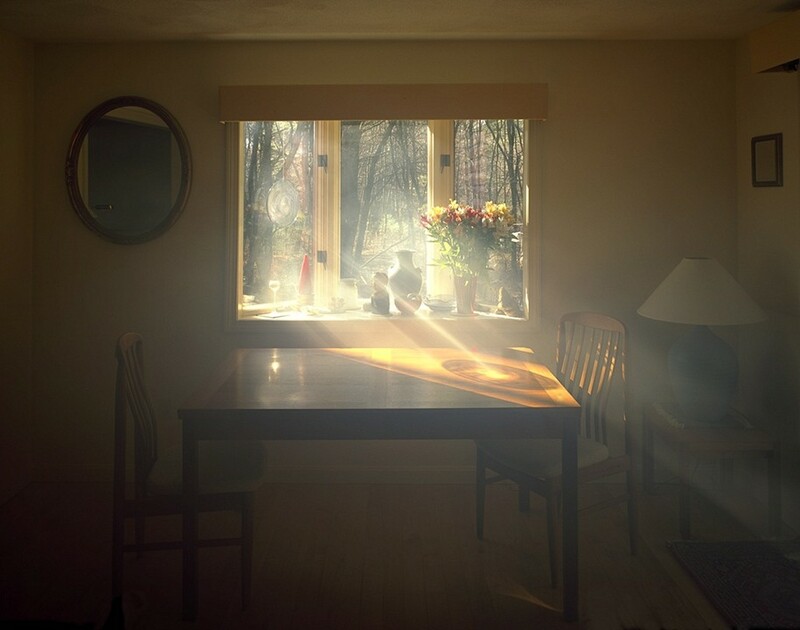 Alexander Harding is a photographer based in Wallingford, CT. He earned a Bachelor of Fine Arts in Painting and a Master of Fine Arts from the Massachusetts College of Art and Design. 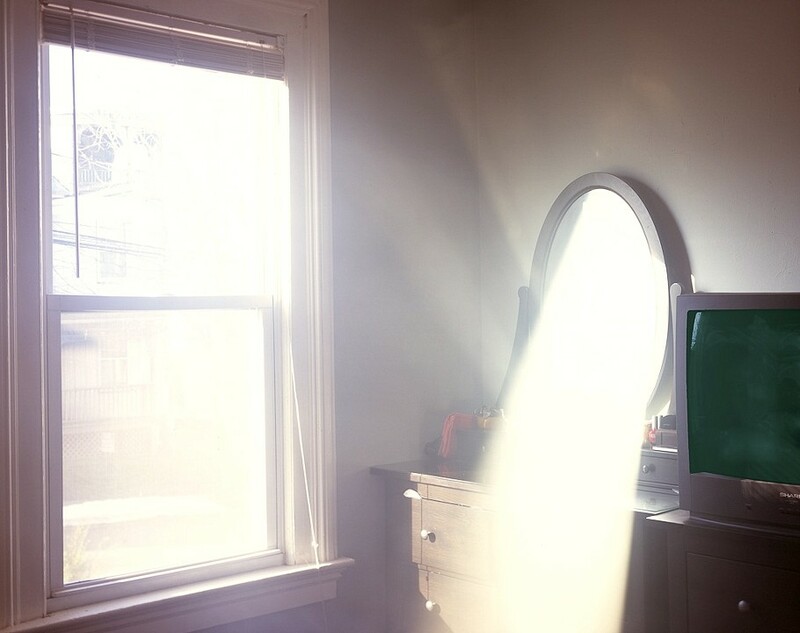 Using Photography and other media, Harding’s work explores our physical and emotional connections to sunlight. Since 2007, Harding has been an Adjunct Professor in fine arts at the Boston Architectural College. Very sense-based. Portrays the feeling of sun on the skin without portraying a person. Perceptive. a little too light for me, otherwise it's cool.